8x8 makes it easy to check your orders, buy new services, and upgrade existing services online using Account Manager. Click Orders in the top navigation bar. Note: By default, all orders placed in the past 90 days are displayed on the Orders main page. Enter the Order ID, or click the drop-down arrow to select an order status. Your search results are displayed. To see the invoice for a particular order, click View. You can buy add-on services and equipment for existing service types. Under the Orders menu, click Buy New Services. 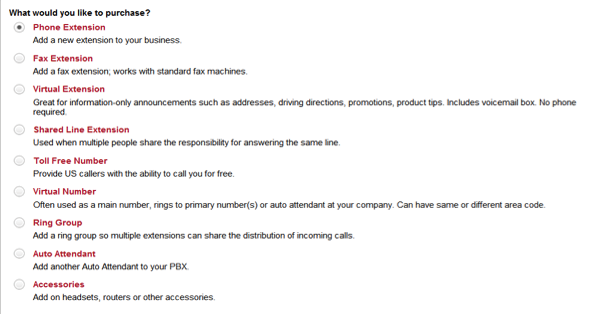 Provide your service location address for E911 emergency service. 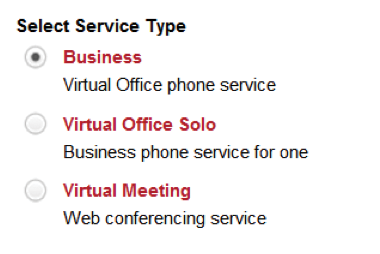 To Select an existing Service Location Address, click the arrow for the drop-down list, and make your selection. 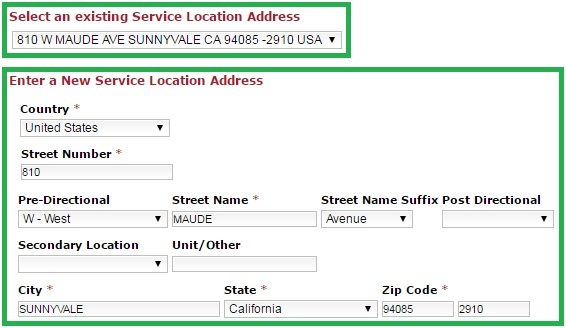 To Enter a New Service Location Address, complete the required fields. Note: Required fields are marked with *. You can only select one item at a time. Click Add Services or Equipment to select the services you would like to purchase. Select a plan or device to purchase. 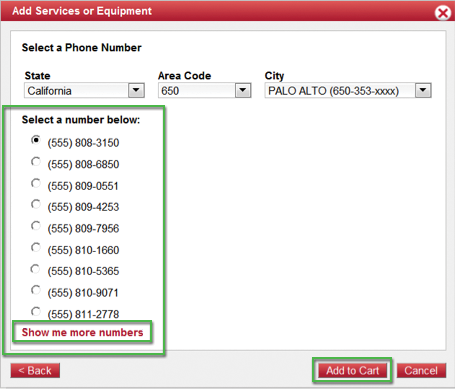 Select a phone number from the list presented. To see more numbers, click Show me more numbers at the bottom of the list. To purchase additional services or equipment, click Add More Services or Equipment on the Buy New Services main page, and repeat the steps above. To Select an Existing Credit Card already on file, click the drop-down arrow, and make your selection. To Enter a New Credit Card, complete the required fields. Check the appropriate boxes if your billing address, service address, and/or shipping address are the same. To enter a new billing or shipping address, complete the required fields. Under the Orders menu, click Upgrade Services. Select the service type you want to upgrade. Your service plans, along with the existing equipment that it is associated with your plan, are displayed. Select the plan or equipment you want to upgrade. Select from the available upgrade options and new equipment presented. Note: If you do not see the service or equipment you want, contact 8x8 Sales at 866-879-8647. To Select an Existing Credit Card already on file, click the drop-down arrow and make your selection. Select the appropriate check box if your billing address and shipping address are the same. To edit or enter a billing or shipping address, complete the required fields.